JASPER -- Jasper Police are asking for your help investigating a stolen truck. 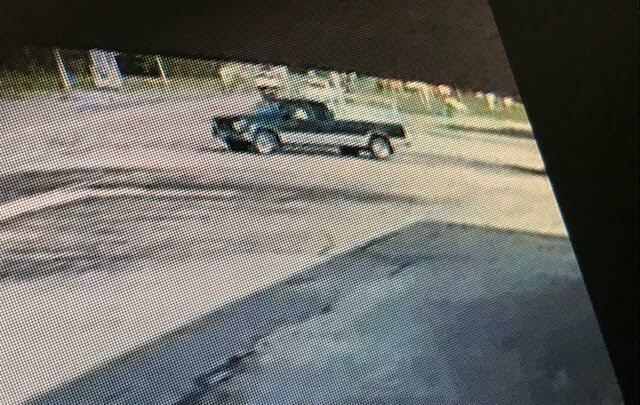 JPD reports the Green 1995 GMC Sierra was stolen from Gundorf Supply around 7 p.m. Tuesday. That’s located at 1280 Third Avenue in Jasper. The truck’s plate --- T K 6 7 8 N J V.
The suspect is a white male.He was last seen wearing a light colored t-shirt, dark athletic shorts and flip flops. The man was seen leaving the area southbound on Third Street. 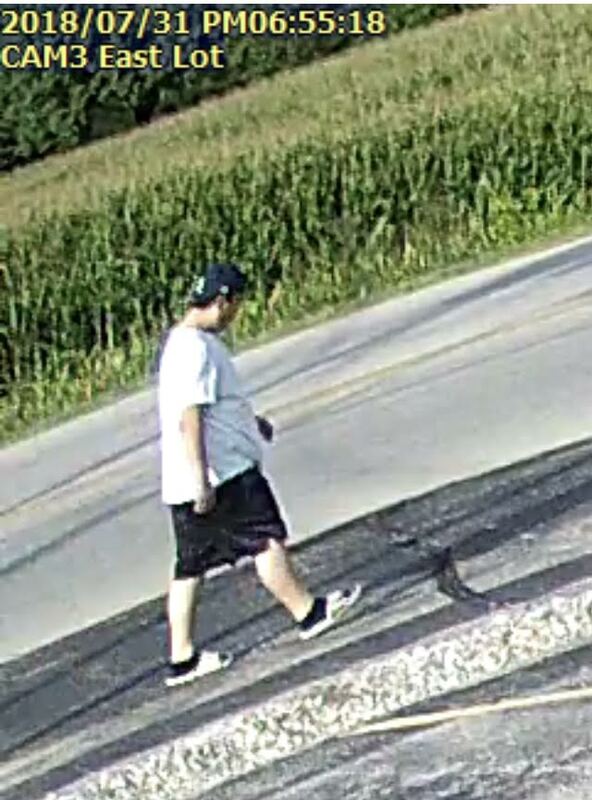 Anyone with information about this theft is urged to contact Jasper Police at 482 – 2255. You can also call the anonymous tip line at (812) 481 – COPS.